Ever heard the phrase, “Don’t judge a book by it’s cover?” The Severn Library Crew has taken that idea to a whole new level. 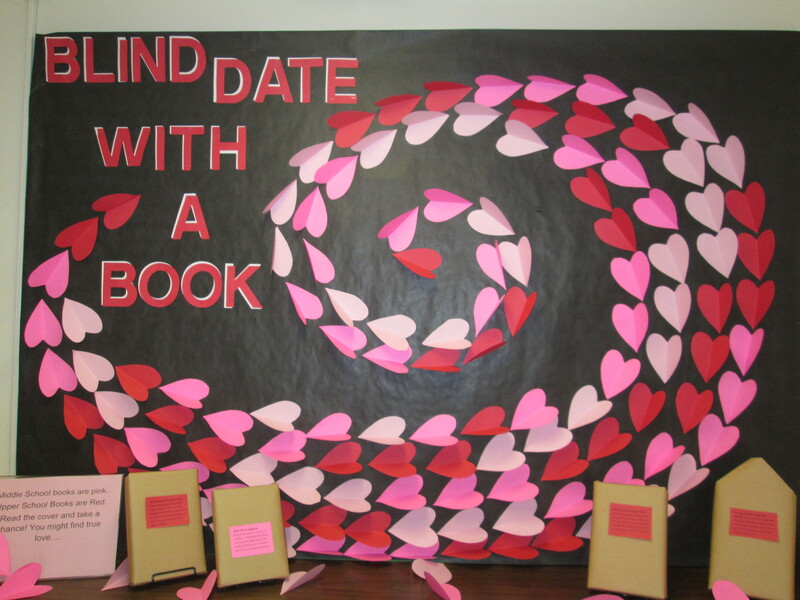 Come check out our Blind Date with a Book display. Each book has it’s own “personal ad” on the cover to help you make your choice, but the covers are in disguise. Take a chance with the unknown… who knows, you might find true love!